HTC is all set to unveil its new flagship smartphone titled as the HTC U Ultra. It’s no secret that the company failed to grab enough attention in the smartphone market with the HTC 10 or other flagship smartphones. Now the company is expecting to turn things around and announced two new smartphones under the HTC U series. Among these two, the HTC U Ultra will be a high-end phone. 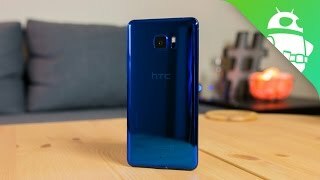 To learn more about this phone including the HTC U Ultra Nigeria price and specs, continue reading. Nowadays with all the good looking smartphones out there like the Xiaomi Mi Mix and Samsung Galaxy S7 Edge, it’s difficult to make an impression by playing safe. 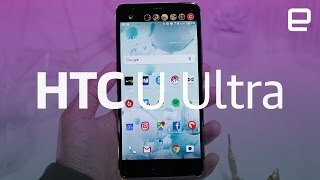 HTC has been following the same design for quite a while now and while things didn’t change drastically with the HTC U Ultra, it’s slightly different than the previous phones from this company. The big 5.7-inch display is protected by Corning Gorilla Glass 5 and shows 2560 x 1440 pixels resolution. Moreover, this phone includes a secondary display just like the LG V20. The secondary display is a 2.05-inch one showing 1040 x 160 pixels resolution. There are four different colors to look forward to after the HTC U Ultra release date Nigeria: Cosmetic Pink, Sapphire Blue, Brilliant Black and Ice White. With phones like the iPhone 7 Plus and Google Pixel XL in the market, the competition is quite tough when it comes to choosing the best camera focused smartphone. The upcoming HTC U Ultra is expected to be at par with these phones with its 12-megapixel camera. 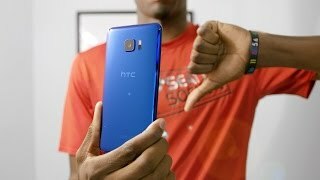 Considering the HTC U Ultra Nigeria price, it shouldn’t come as a surprise. Taking selfies won’t be a problem either as the 16-megapixel front camera allows users to switch between UltraPixel and 16-Megapixel easily. Another notable feature of this phone is the personal companion app called HTC Sense Companion. It will be interesting to see if this companion can beat Siri after the HTC U Ultra release date Nigeria. This might turn into a major dealbreaker, HTC U Ultra’s price. As mentioned earlier it’s a high end phone and is packing the latest processor and a great camera. However, it’s still expensive compared to some of the latest flagship phones. 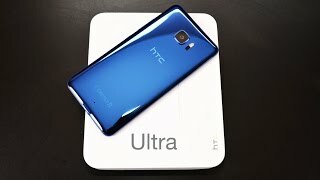 The HTC U Ultra will cost around 275600 ₦ when it’s here. 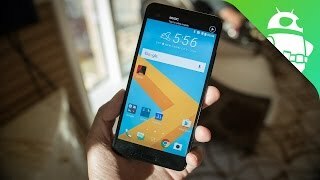 The HTC U Ultra release date Nigeria is expected sometimes in March, 2017. 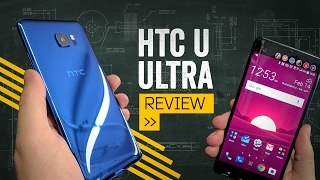 The u ultra Mobile Phone is manufactured by HTC and was added around January 2017 and is part of the HTC U Ultra series. This version of the Mobile Phone comes in Color : Black , Capacity : 64 GB , Band : LTE , Display Size : 5.7 Inch , Sim Cards Slots : Single Sim , Special Features : Touch Screen , Special Features : External Memory Card , Special Features : NFC , Device RAM : 4 GB. The model comes in 11 other variations including combination of LTE Band , 64 GB Capacity , Black Color , 4 GB Device RAM , 5.7 Inch Display Size , Single Sim Cards Slots , Touch Screen, External Memory Card, NFC Special Features. 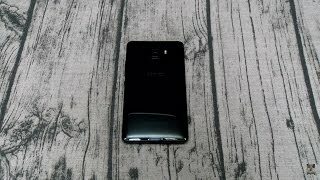 The best price for the HTC U Ultra in Nigeria is ₦ 278000 sold at Microstation Ltd and available with free shipping and delivery within Free Shipping. 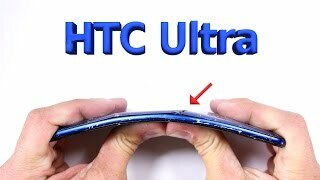 HTC Ultra Durability Test - Scratch, burn, BEND test!